Watch this video to see this service in action. See how the technology works behind this new service. 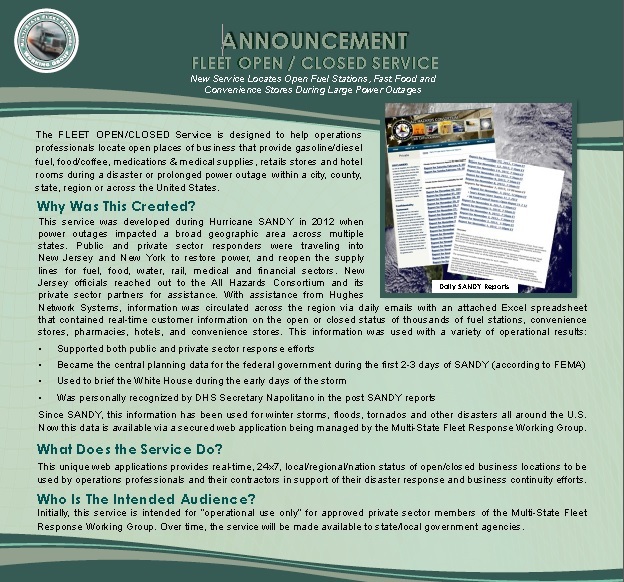 To get pricing information, send an email to info@fleetresponse.org or call 443-718-9109.